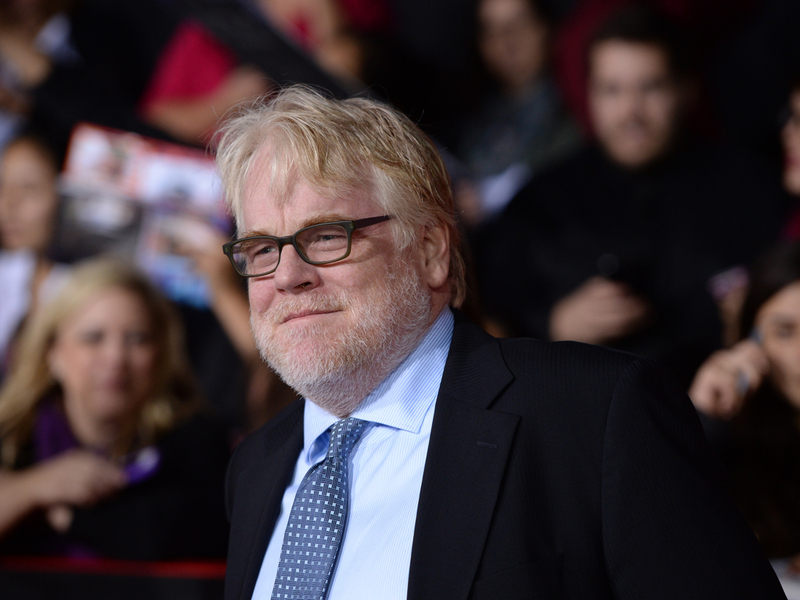 Though actor Philip Seymour Hoffman’s struggles with addiction were well known, his untimely death still shocked many. Law enforcement officials told the Associated Press that Hoffman had a syringe in his arm when he was found dead in his apartment on Sunday. A law enforcement source told CBS News that more than 70 glassine envelopes were found at the scene, some empty, some full, and some with traces of a substance inside. Tests are being done to determine their contents and the cause of death. The stamps on the bags included the ace of spades and ace of hearts. Investigators also found five different prescription medications. Hoffman’s death comes at a time when officials around the country are worried about a particularly deadly combination of heroin mixed with a painkilling narcotic called Fentanyl. It is said to be responsible for nearly 100 deaths over the last year in various states including Rhode Island, Maryland, Pennsylvania, Louisiana and New Jersey. Dr. Karen Hacker, health director of Allegheny County Health Department in Pennsylvania, told CBS News that in the last month 15 overdose deaths in her area have been linked to the mix of heroin and Fentanyl, with potentially more deaths pending confirmation by the medical examiner. “This combination with a synthetic opioid increased the intensity and strength of the heroin between 10 and 100 times,” she explained. Hacker's jurisdiction is making a concerted effort to work with local media, law enforcement, drug treatment programs, suboxone and methadone clinics and medical departments to get the word out about the dangerous drug combo. While law enforcement officials said they couldn’t confirm if Hoffman had used that particular drug before his death, heroin strength and purity is a constant issue. Ben Levenson, founder of Origins Recovery Center, a substance abuse rehab facility in South Padre Island, Texas, explained to CBS News that the drug varies widely in terms of its composition. “Even buying from the same dealer, the purity...could really vary,” he said. The risk is increased when addicts don't realize they're getting an especially potent strain, so they may use their usual amount and overdose, Hacker pointed out. There are also addicts who seek out these stronger batches on purpose after hearing of the effects. “The worse-case scenario, they are drawn to it because it is particularly intense and they think it will give them a better high,” she said. Hoffman spoke to “60 Minutes” in 2006 about going into rehab after being addicted to a variety of substances in his 20s. Last year, after being sober for 23 years, he entered rehab again after relapsing with pills and heroin. Levenson, who has struggled with addiction himself, said that many things can be a trigger for addicts, including work or relationship stress. Kean said she believed that because Hoffman might not have been currently habitually using drugs, his tolerance may have been lower. Levenson added that once drug addicts start abusing again, they often will use at the same levels as they did at the height of addiction. They may believe that because they didn't die before when using the drug, this time won’t be any different. He pointed out that Hoffman’s tragic death should serve as an important reminder of the fact that so many people struggle with heroin and other opioid addictions. “For every celebrity that overdoses, there are 75 to 100 addicts that die. And for every celebrity with an addiction problem there are millions more that suffer in silence,” he commented.